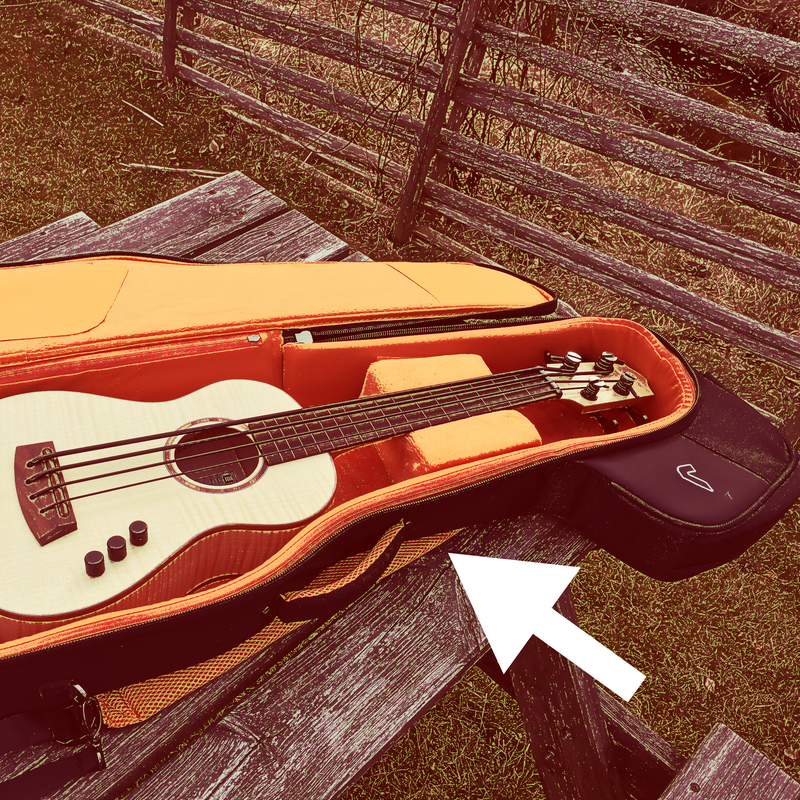 Reviews and tests – Play UBass! I want to ask you about putting the LR Baggs preamp into the smaller China made U-Bass. Can it be done? The SUB features a preamp with a flat clock battery that makes the preamp pretty small. 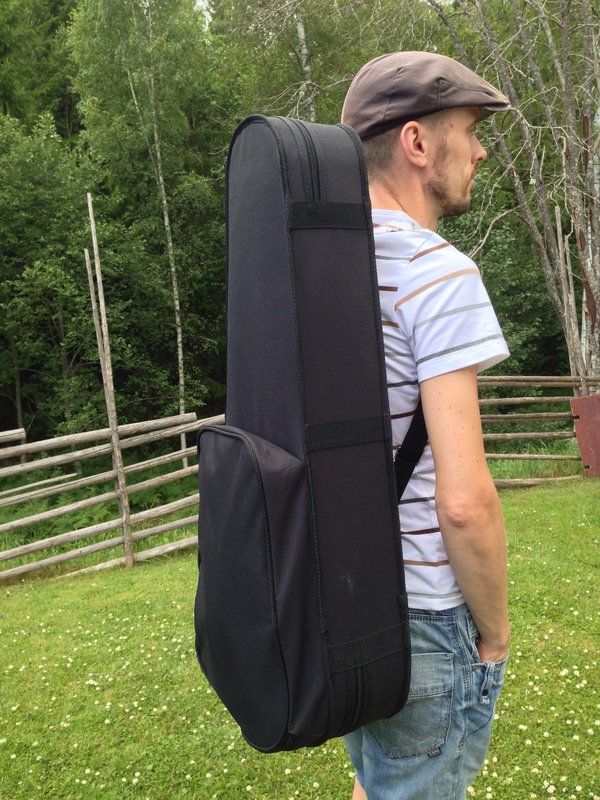 The LR Baggs pre uses a 9 volt battery and this makes the pre a lot bigger. I remember that it was a quite tight fit even in my solid body. Would be great if it could fit the SUB too. What strings do you use? Pahoehoe, Aquila or Roundwound?